In the initial stages of product development, engineers test a great number of preliminary concepts and require a simulation software that can keep up with the fast-paced design process. 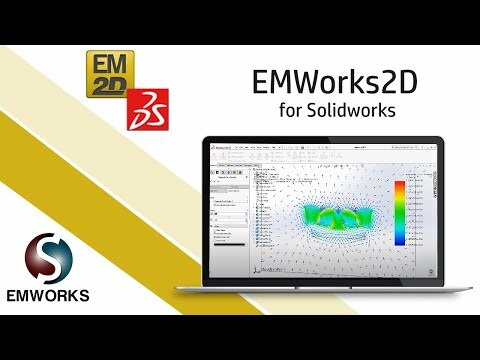 EMWorks 2D is a software that truly brings speed and responsiveness of 2-D electromagnetic simulation into your SOLIDWORKS project. Backed by decades of experience in CAD and simulation industry, EMWorks 2D has been created to streamline and accelerate the design and simulation process. 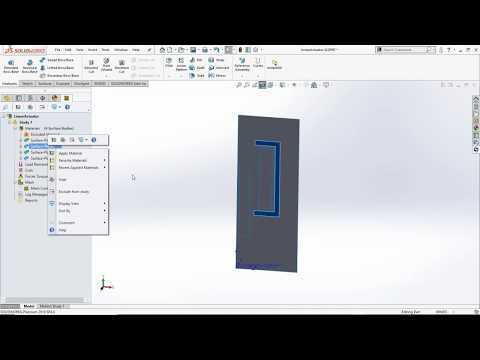 For maximum workflow efficiency, EMWorks 2D automatically prepares the selected cross-section of a SOLIDWORKS assembly for a planar or axis-symmetrical electromagnetic simulation. Then it instantly computes design parameters like magnetic and electric field distribution, forces, inductances, losses and capacitances. 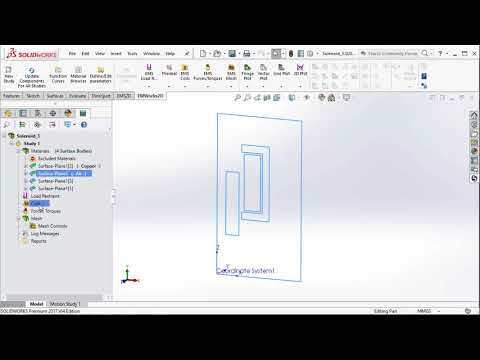 Relying on EMWorks 2D, engineers can carry on with the product development more confidently and more rapidly.